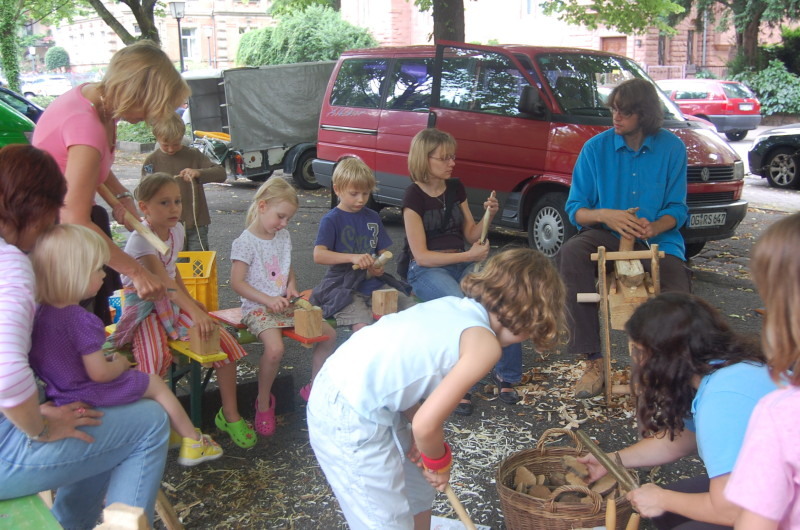 F11 - Green wood workshop – An answer to the loss of playing spaces and workshops? 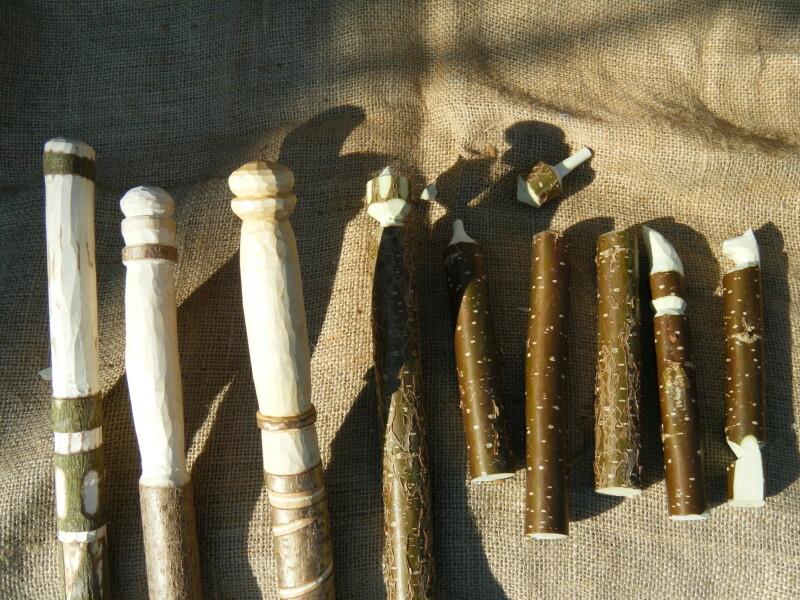 `Changed childhood´ is also characterized by the fact that there are less and less possibilities for autonomous crafts. 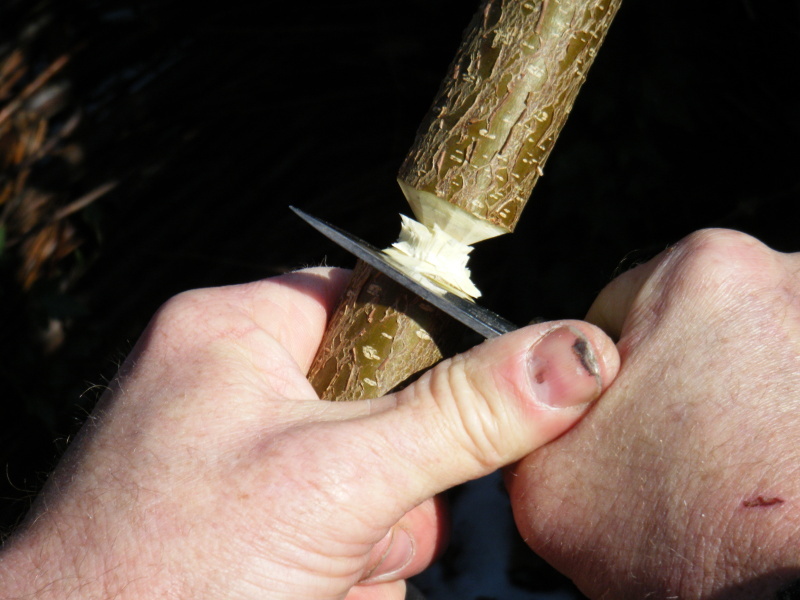 A green wood workshop offers children, youth and adults the possibility to become familiar with handling cutting tools (carving knife, bent knife, axe). Using only carving board, carving block and green wood, one can create nice and useful things (also toys) in a safe and efficient way. 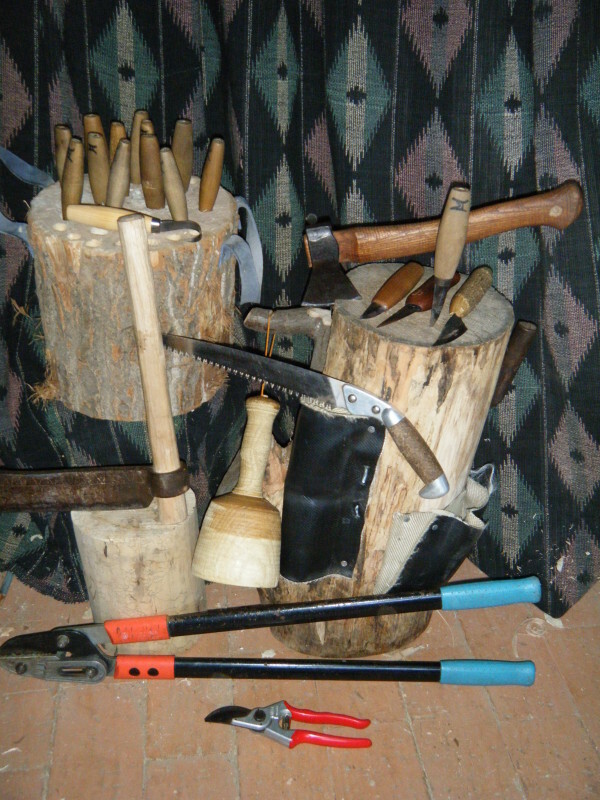 In this workshop, you will learn about the characteristics of the material and how to handle the tools. After this, you will be able to create your own little work pieces and to supervise small green wood projects in your field of work.